Sylvain Theux founded HOLDING FORTUNE. In addition to holding a Magister degree in Business and Tax Law from Paris II Assas, he also has a DESS (post-graduate degree) in Notarial Law and a DESS in Business and Tax Law from Paris II. He founded the WITAM multi-family office in 1995 and the SEINE & SAONE multi-family office in 2009. 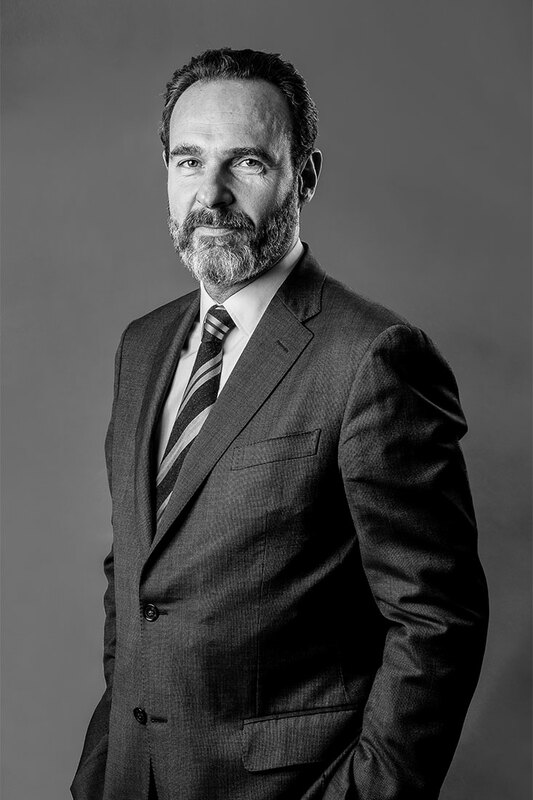 Today he is Chairman of the CNCGP (National Chamber of Wealth Management Consulting) for the Rhône Alpes region and Chairman of the venture capital company EQUIVALYS. An ardent amateur photographer, Sylvain travels and spends his free time in pursuit of his interest. 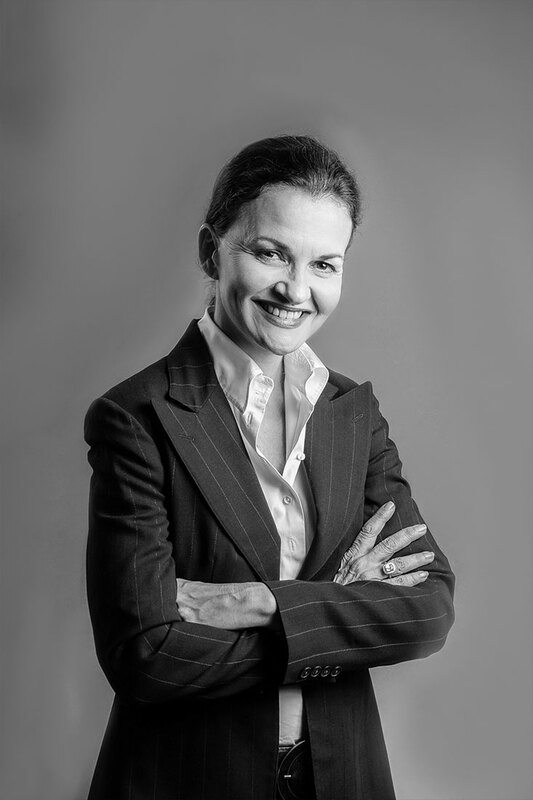 Anne-Laure Petermann has 15 years’ experience in international relocation; first as director of an M2M Relocation France branch, then in 2004 with the company ALP Conseil Mobilité Individuelle & Investissement, which she founded, specialised in major corporate clients. She was a member of the SNPRM (the Syndicat National des Professionnels de la Relocation – National Union of Relocation Professionals) until 2014, at the same time as she was responsible for customer relations with WITAM, the wealth management firm, in Lyon, then for customer and partner relations at SEINE & SAONE. In 2011, Anne-Laure Petermann joined HOLDING FORTUNE as Partner and Executive Director. Anne-Laure has a keen interest in drawing and renovation projects, and spends her free time in search of antiques and modern furniture, rare items, materials and colours that she can use in her creations and renovations.